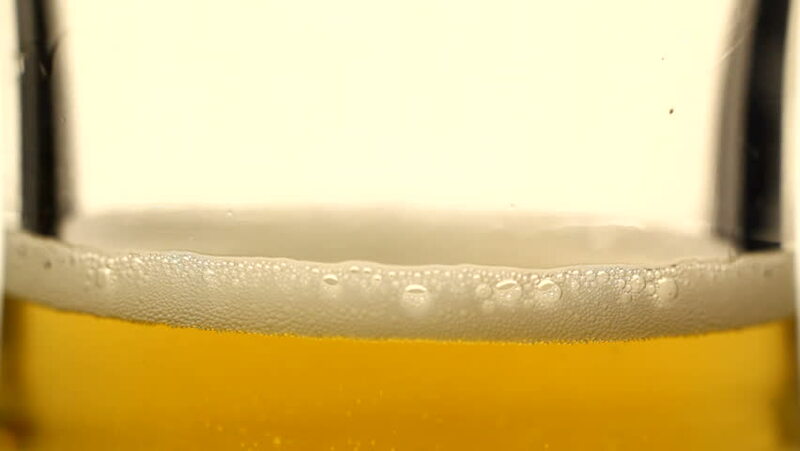 4k00:16Beer poured into a glass, foam rises and then spills over glass. hd00:51Pouring cooking oil in a transparent glass. Closeup.